Further fueled with the rise of the #MeToo movement, issues regarding women and gender are daily topics of discussion. This summer, you have the opportunity to dive into these issues, consider the impact, and form and inform your opinion. WMGS 5A: Women, Gender, and Sexualities will be taught during Summer Session II which runs from July 9-August 10. The course will focus on identity, and how institutions, as well as behaviors, shape and intersect with a broad range of human affairs. Instructor Samantha Leonard will lead the class through an exploration of gender as a social, cultural, and intellectual category here in the United States and across the globe. Join the conversation by enrolling in WMGS 5A. 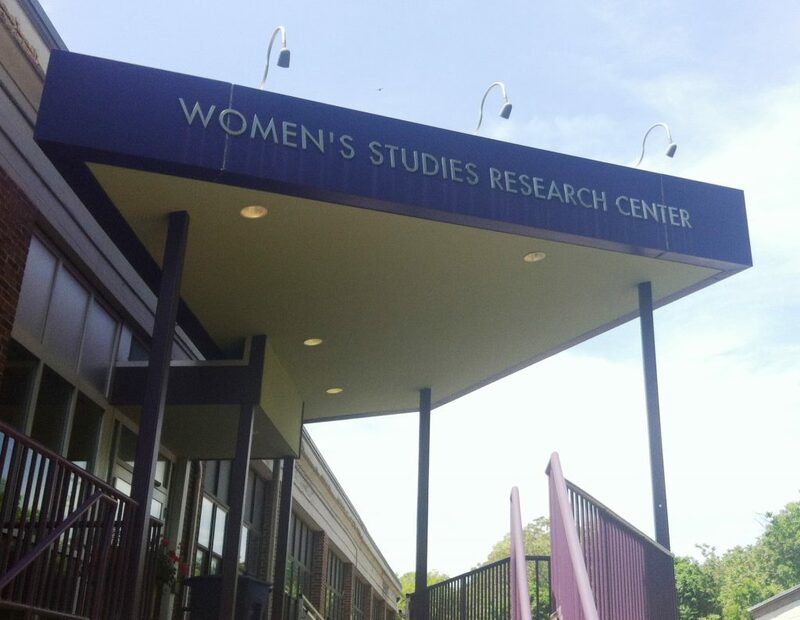 WMGS 5A serves as a gateway course and is required for the minor or major in Women’s Gender and Sexualities Studies at Brandeis. The course also counts as an elective in International and Global Studies and Social Justice and Social Policy. Learn more about the course by reviewing in the course syllabus. Brandeis students simply need to log in to their SAGE accounts, term activate for summer, and enroll. If you’re a visiting student – welcome! The Brandeis Summer School Office is ready to support you through the process to create a Brandeis student record. Enroll today! Enrollment closes on June 30th!